There was this invitation for a Blogger's night for Nails.Glow, crazy because the announcement is just the same day of the event, and I don't have planned to go there because it's located in Commonwealth which is far from my place and another thing is? It's raining on the outside. However, there was this positive energy that pushing me to contact the person who organized the event because I have strong feelings that he can help me with my plans later. Until we end up texting and finding myself going on the way to the venue. At first, I thought why I'm going? I wasn't a nail art fan and I like my nails to be simple, clean and short. 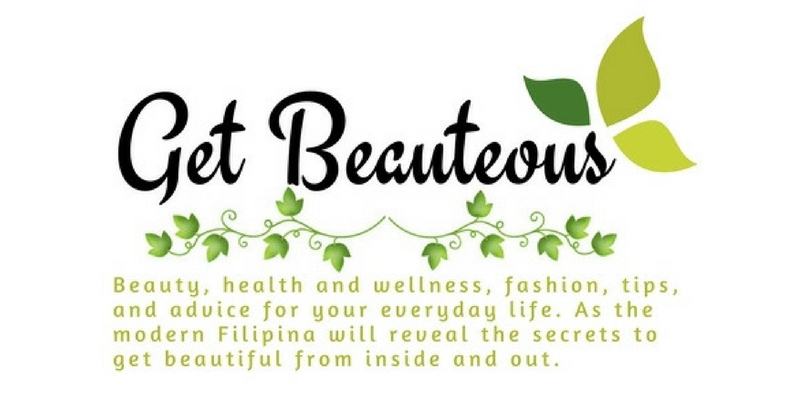 So I decide to visit their web site at http://www.nailsdotglow.com/ and surprisingly saw that they even had spa services, which give me another interest to go. I don't usually go to a salon like this to have my pedicure because I prepare to do it by myself (actually scared of being hurt by others). I am one who came early aside to Lakwastera Mom, a chit chat for a while then started our foot spa service with foot massage and pedicure. The foot spa with massage and pedicure includes seven applications with six varieties but prepares to have the Aromatherapy for healing and tired feet, only here in Nails.Glow their price is a little cheaper compared to other salons that I've been to. After that the attendant was take me to the facial room to had my facial, Ate Gem was patienly massaging m,y face while scrubbing and putting moituraizer in my face to had my facial done. Then we went to the next room to had my body massage but first did the ear wax candling and the massage is done together with ventosa. I feel relief and very much refresh for my tried body had relax after it. 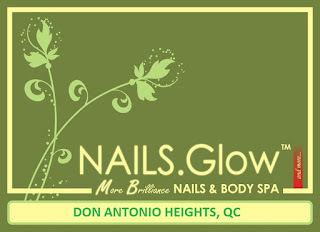 I'm very much thankful to Sir Migz as well as to the owners of Nails.Glow, Don Antonio Heights. The services are really good. The staff is well knowledgeable on what they're doing, and they are all very hospitable. I even had a chance to meet the franchisors of Nails.Glow, Ms. AJ and Sir Ferdie, it's so nice to talk to you and your great as well as the food, not to mention the chocolate cake, and I love it! So, if you really want to have a total relaxation and want to have a real pampering for your self try visiting the Nails.Glow located at #18 A. Don Jose St., Don Antonio Heights, North Gate Brgy. Holy Spirit, Quezon City (near Shopwise, Petron and Generics Pharmacy). You may call them at 900-5232 / 0932-8851100. Please Like their Facebook page at https://www.facebook.com/Nails.GlowDonAntonio?ref=ts&sk=wall and follow them in Twitter at https://twitter.com/#!/nailsdatglow. So for you Nails.Glow from Get Beauteous... More Power!